Shravan opposes Bala and Kiran’s marriage. He gets into an argument with Bala. Shravan decides to leave the house. Bala and Kiran try to stop him. Kiran doesn’t want Bala’s house to break. She tells Shravan that she wanted to become part of their family, she never wished to come between their family. She tells Bala that she will not marry him against Shravan’s wish. She asks Shravan to stay back. Shravan doesn’t agree and creates big scene. Everyone tries to stop him. Simmi asks everyone to let Shravan leave and not get scared by his threatening. She asks Shravan to understand what Bala does for him, what parent means, friends will not support them. She asks Shravan to take help from friends if he can. Shravan fails to get help. He gets angry and goes back home. Simmi asks Bala and Kiran to give some time to Shravan. Simmi solves Bala’s problem. She shares old things with Parmeet. She know living alone is tough and understands Bala needs Kiran in his life. Parmeet too offers help to Simmi. They decide to convince Shravan for accepting Kiran as his mum. Riya hides Nikhil’s matter from Pooja. Raman scolds Ruhi and Pihu for lying to them and meeting Nikhil. Ruhi accepts everything. She tells the entire truth. Raman asks them not to meet Nikhil again. 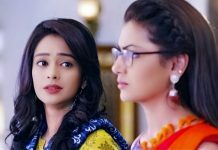 Ruhi gets upset with Raman and Ishita don’t trust her. Ishita asks Ruhi to be true to them and not hide anything. 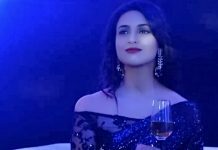 Ruhi tells Ishita that its getting tough for her to forget Nikhil. 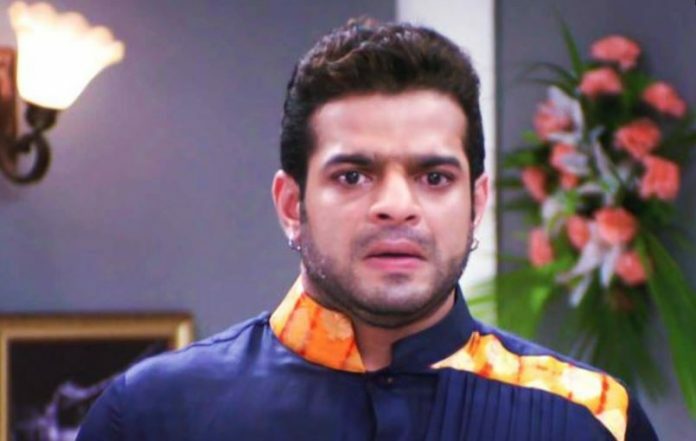 Raman offers a big price to Nikhil to make him leave from Ruhi’s life. Nikhil accepts Raman’s offer.